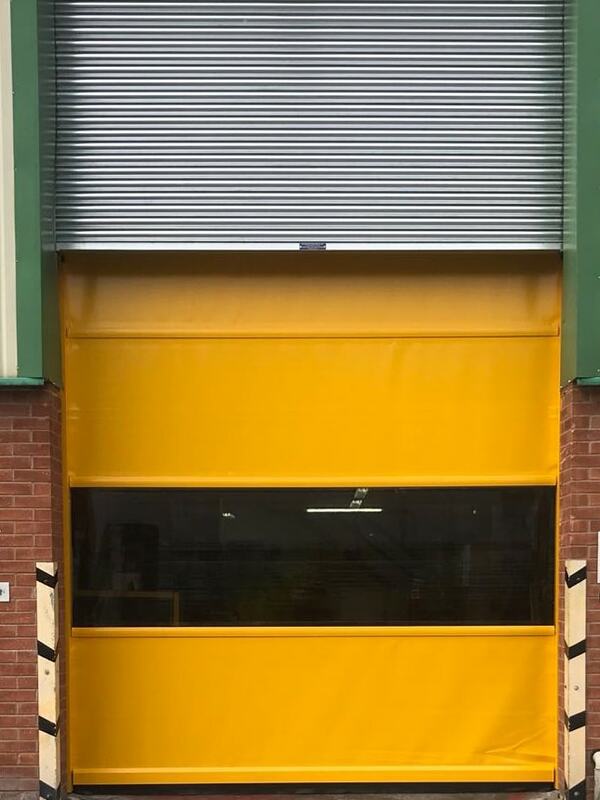 Here at Rapid Roll Doors UK we specialise in the manufacture , fitting, repair and maintenance of industrial rapid roll doors. 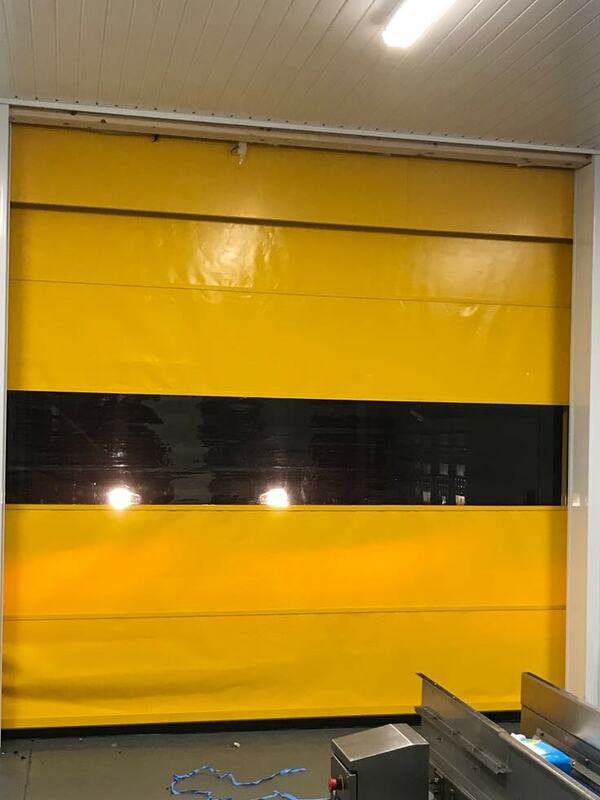 Since our establishment in 2005 we have worked with a diverse range of clients applying our expert knowledge and skills to create the perfect rapid roll door to meet their specific needs and requirements, we are always happy to take on a new challenge big or small. 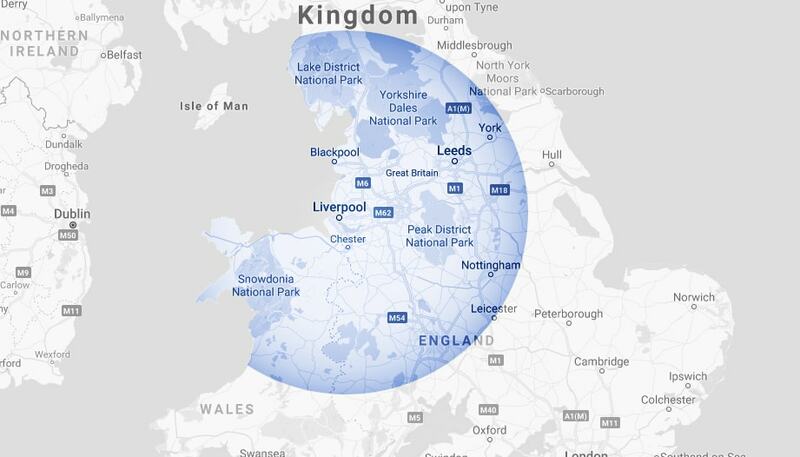 All our rapid roll doors are British made and have been developed by ourselves and are made in house. 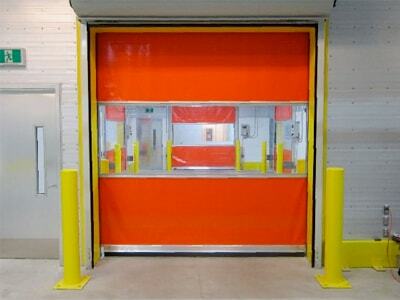 All our rapid roll doors are fitted by our own engineers. All our motors , controls and safety devices are supplied by Link Controls who offer a full 12 month warranty back up if on the rare occasion it may be needed, we also offer a full 12 month warranty on all the other parts fitted to our doors. 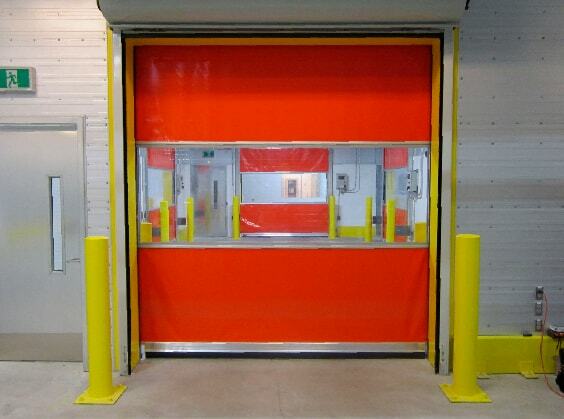 We also offer a 21 point safety service PPM inspection on all our industrial rapid roll doors to keep your door in top working order and to keep in line with current HSE regulations. Please see our safety service PPM worksheet doc.